Fractures of the proximal phalanx are amongst the most common affecting the hand. In a large study by Stanton et al. 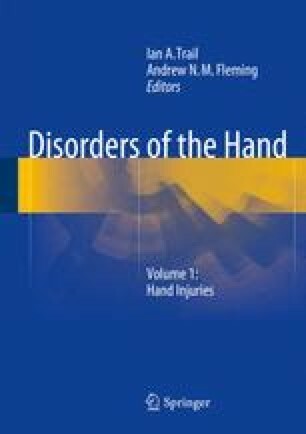 , the proximal phalanx accounted for 17 % of 691 hand fractures studied. Although many of these fractures can be treated non-operatively , they can be unforgiving, particularly those affecting the phalangeal shaft .